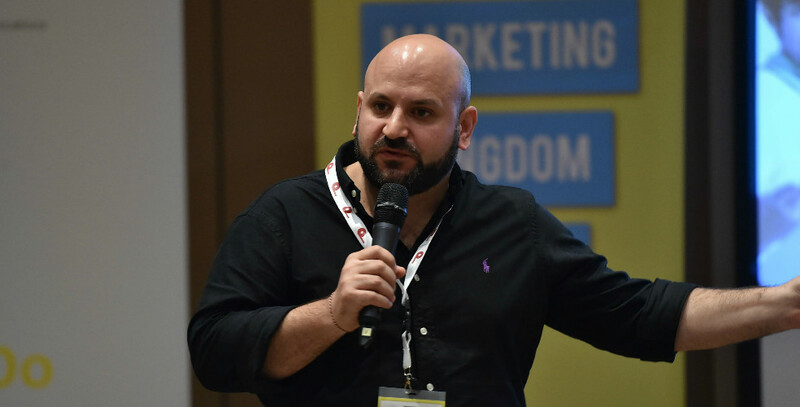 Hussein M Dajani, chief operating officer of Dubai-based hug digital and one of our favorite speakers, has been featured among the 50 Most Influential Digital Marketing Leaders at the World Marketing Congress, held in Mumbai between November 23 and 25, 2016. The three-day event included awards for individuals and organisations across the fields of marketing, social media, public relations, broadcasting, publishing and advertising, as well as corporate communications, a statement said. Dajani has more than 15 years of solid experience, building integrated marketing practices within multinational agencies and on the client side across the Middle East and Africa region. He was among the first batch of WPP MENA employees to receive the renowned WPP Young High Potential Leaders award from Sir Martin Sorrell. Hussein is speaking next at our Global PR Summit Middle East 4 in Riyadh.